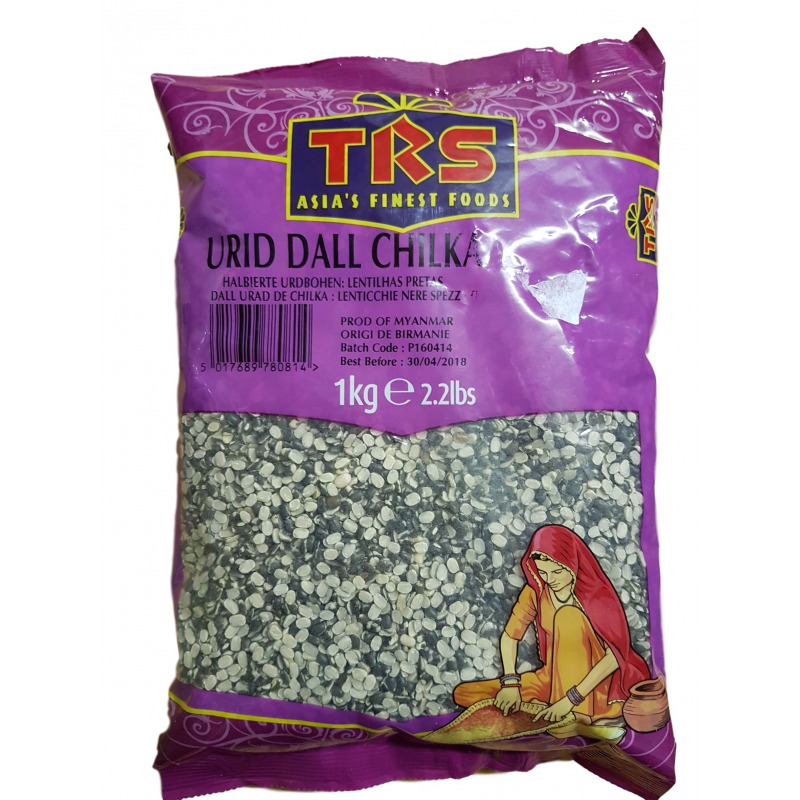 This Urid Chilka Dal is the split Urid bean with a creamy white interior and the natural black husk intact. It cooks faster than the whole Urid dal. Once softened, it thickens to form a delicious, rich gravy. Dals with husk are generally considered more nutritious in India and Black Urid is rich in proteins and iron, making it the perfect energy booster in a vegetarian diet. Uses - It can be used while frying to grind chutneys. - Urid dal chilka can also be used to make dal makhani. Health benefits - It is a very good source of protein, vitamin B, folic acid etc. - It also helps lower bad cholesterol. 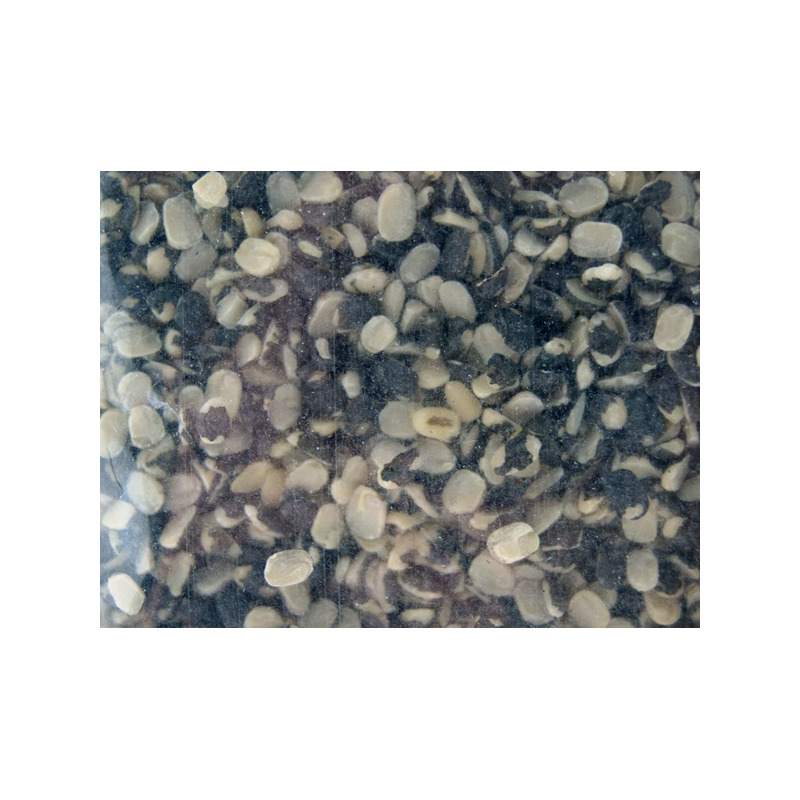 - It contains a lot of essential minerals like copper, iron, magnesium, manganese, calcium, potassium. 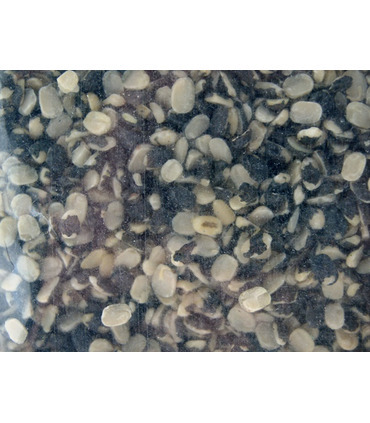 - It is very nutritious and recommended for diabetics (as are other pulses). - Urid dal is rich in dietary fibre and hence aids digestion. - It is considered good for the skin and is often ground and used in face packs to remove dead skin, tan and to soften the skin. Storage: Store the dal in an airtight container, in a cool, dry place. 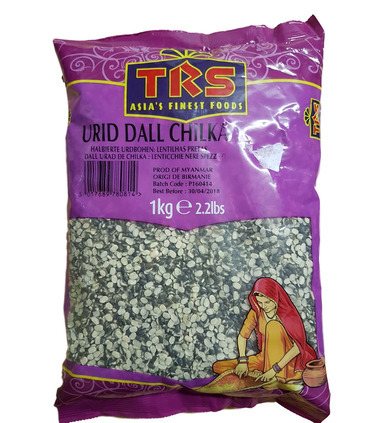 - Urid dal chilka can also be used to make dal makhani.